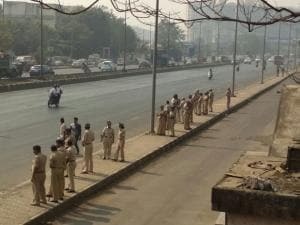 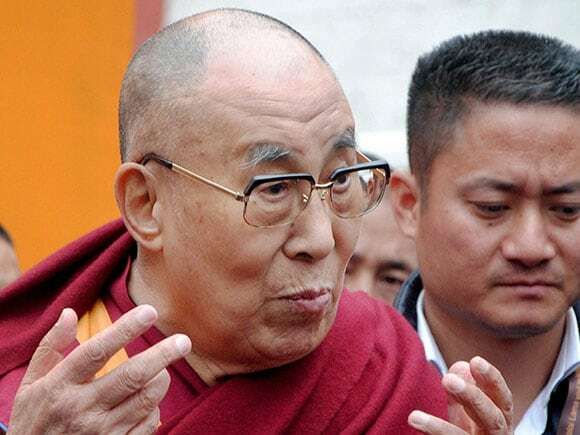 remarks that came amid loud protests by Beijing against his ongoing visit to Arunachal Pradesh. 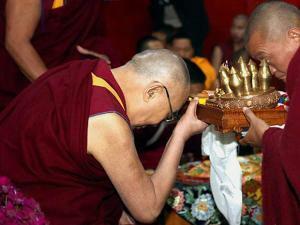 Chinese state media that India is using the Dalai Lama as a diplomatic leverage to challenge China's "bottom line". 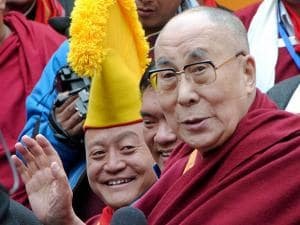 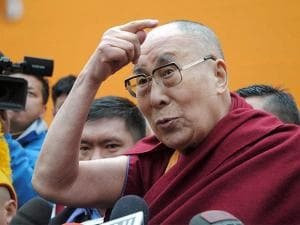 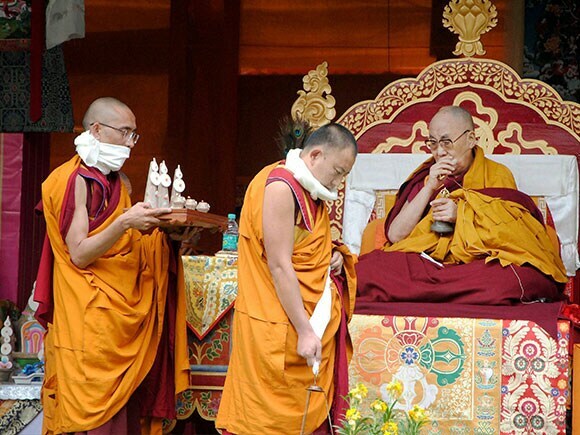 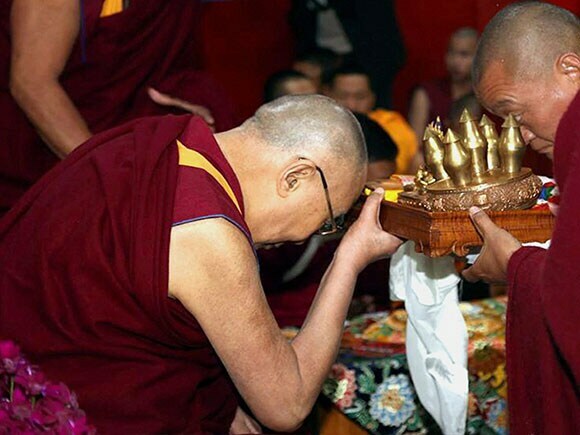 Unfazed by Beijing's objections to his visit to Arunachal Pradesh, the Dalai said, "Many Chinese love India but there are some narrow minded politicians as I have mentioned, they consider me as a demon." 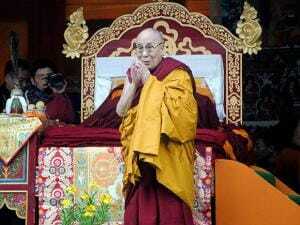 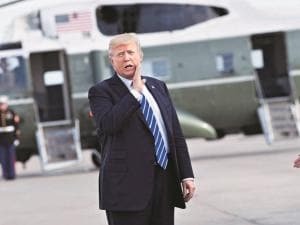 Articulating the Tibetan stand, the Dalai said, "We are not seeking independence, we are willing to remain within the People's Republic of China."